Mum gets a kiss from dad. Most mornings it’s hard to wake mum up. Sometimes when I go into her room, I think she may have died. Then I notice a fluttering of the eyelids, a bit of a gasp and she’s struggling back across the border lands to consciousness. Often, you get the impression she doesn’t like what she sees. But the other morning it was different, she was alert and happy. She told me, in the night, dad had leant over the bed and given her a kiss. 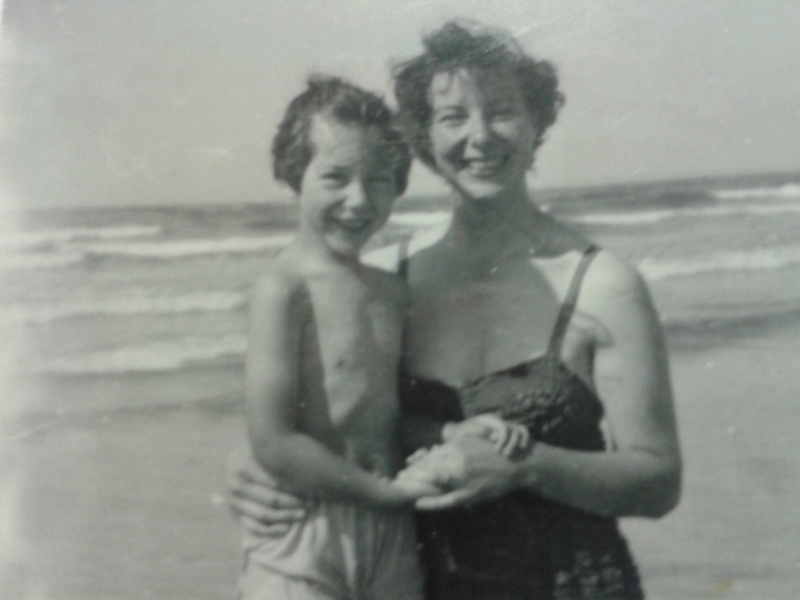 Dad’s been dead for 4 ½ years and in that time mum’s been disappointed that she hasn’t felt his presence around her. Now, finally he had come. He had leaned across and given her a kiss and told her he was worried about something. Worried about what? She did not know. Perhaps her hope to see dad is a way through a dark place. Mum has a lot of pain. She cries a lot and says she’s had enough and wants to die. Still, it must be scary, stepping into that unknown beyond. Perhaps the idea that dad is waiting for her gives her strength to face it. Perhaps he came to tell her he would be waiting to give her a hand across.